​ counsel working for you. Chris Henry has successfully represented clients both in simple cases and in complex litigation. ​ Rock County, Grant County and Richland County. Henry Family Law Offices, LLC offers comprehensive family law services. We understand how important your case is to you and work diligently to ensure that the problems confronting you are resolved equitably and efficiently. Whether the issues in your case are related to property division, spousal maintenance, child support or the placement and custody of your children, we provide effective representation to protect your interests and produce a favorable outcome. Henry Family Law Offices, LLC is committed to employing creative negotiation techniques to obtain successful results while minimizing emotional conflict and avoiding costly litigation. 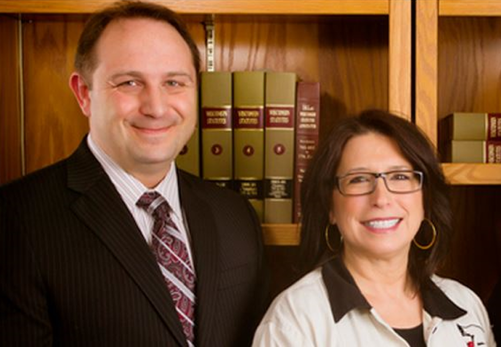 While our family law attorney in Madison, WI is usually able to resolve issues through negotiation, we also have extensive experience with hearings and trials should contested proceedings be necessary. As a small firm, we are able to offer our clients individualized service and responsive communication at comparatively affordable rates. Free consultation for prospective clients. Henry Family Law Offices, LLC is happy to meet with potential clients in person for up to one hour to help you determine if retaining us is the right decision for you. We offer flexible scheduling and can conduct initial consultations on weekday evenings or on weekends. Contact Madison divorce lawyer at Henry Family Law Offices, LLC. serving Dane County, Jefferson County, Columbia County, Sauk County, Green County, Dodge County, Rock County, Grant County and Richland County, we provide personal, knowledgeable legal services in numerous capacities — whatever means best serves you in your unique domestic situation. Call our Madison/Middleton family law firm at 608.836.0980 or contact us online to schedule your free initial consultation.